One of the biggest challenges faced by an investigator is how to locate persons that are either missing or the location of that person is unknown. Whilst the Police and some government agencies have sophisticated databases that make it easier to locate a person, an investigator or a member of the public has no such access and must rely on common sense and tools that are in the main, publicly available. The 2 day Locating Persons Intermediate Course is designed to show anyone, not just investigators, the processes used to locate persons by using publicly available tools such as the internet, pay per view databases and open government sources. The course is delivered in Sydney and in Melbourne over a two-day period. Day 1 is dedicated to the theory of skip tracing and Day 2 concentrates on practical searching using the acquired skills. Trainers will practically demonstrate each tool and show how to analyse the data and cross reference information and use leads to obtain further information. Various databases and websites will be explained in relation to what info can be extracted from each including finding someone by name, address, email address, facebook, social media, pictures and other publicly available information. How much time should you spend on a skip trace and what order you should do your searches in. We show you how to maximize your results in a minimum of time. How to extract the data from diff tools and submit your report to the client with the information you have found. The Locating Persons course is not a theory workshop, it is a practical workshop where participants will be required to bring along their own laptop (or we can supply one at additional cost) and you will be guided through the steps of locating a number of real persons, by using readily available resources, many of which you may never have considered. 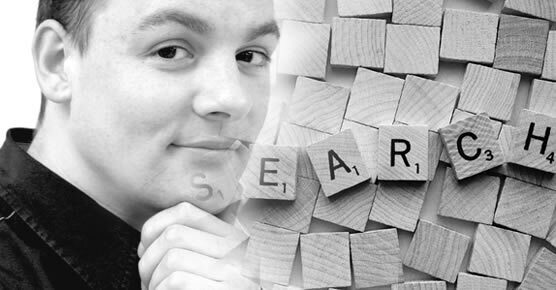 To gain the maximum from the course you must have a basic understanding of Google, Facebook, Twitter and similar databases and have an inquiring mind. Whether you want to find someone as part of your job or whether it is for personal reasons, we take you through the fascinating process of locating them. A Certificate of Competency will be awarded to each participant that completes the course. Academic credits will also be awarded to any student who decides to progess later to the Certificate 3 in Investigative Services course. Participants will be notified of the Sydney and the Melbourne venue locations several days before the course start. We welcome inquiries about any of our training courses. Please contact us if we can assist you in any way.